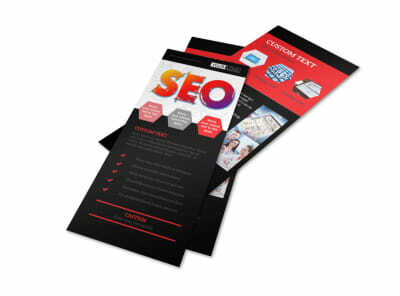 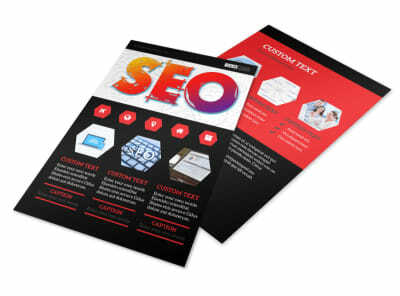 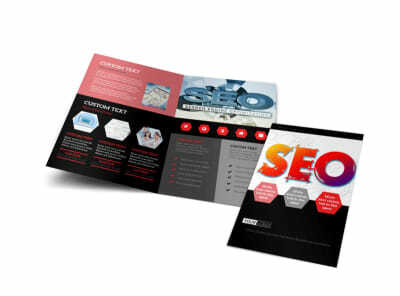 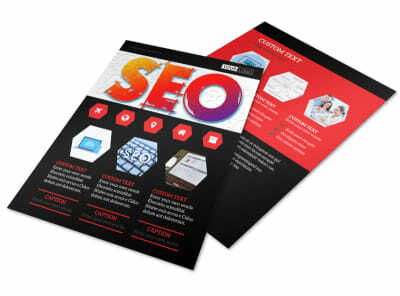 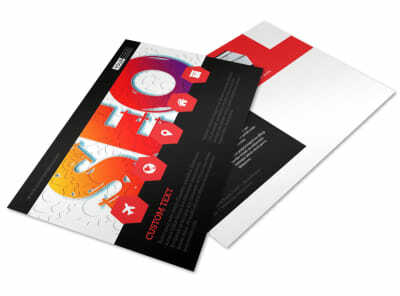 Customize our SEO Agency Brochure Template and more! 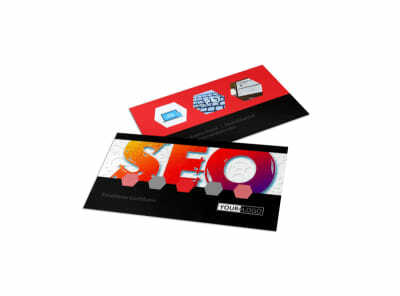 Let them decide whether or not they want to run with the big dogs or stay on the porch with SEO agency brochures detailing your mad SEO skills. 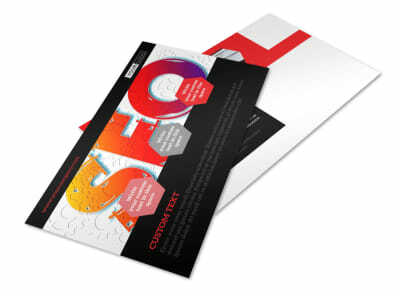 Choose whether you want a bifold or trifold template to customize, and select the size that you prefer, then add relevant images, text, colors, graphics, and more. 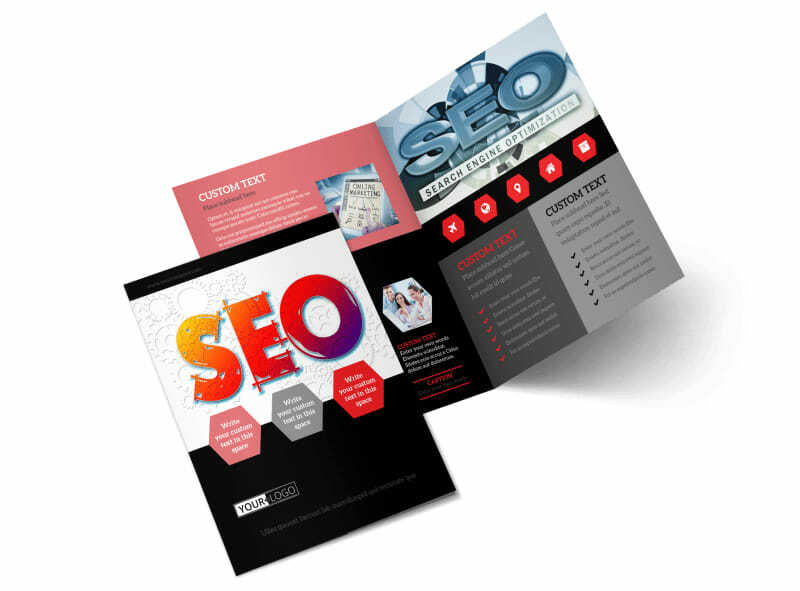 Use your brochure to detail why your SEO strategies work, your background in SEO, and more. 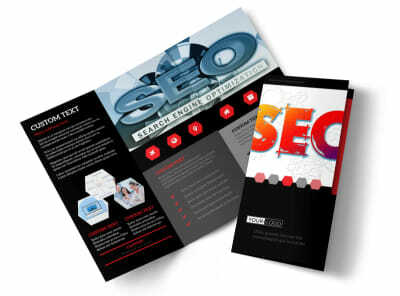 Start designing your brochure today and print from anywhere when you’re done.